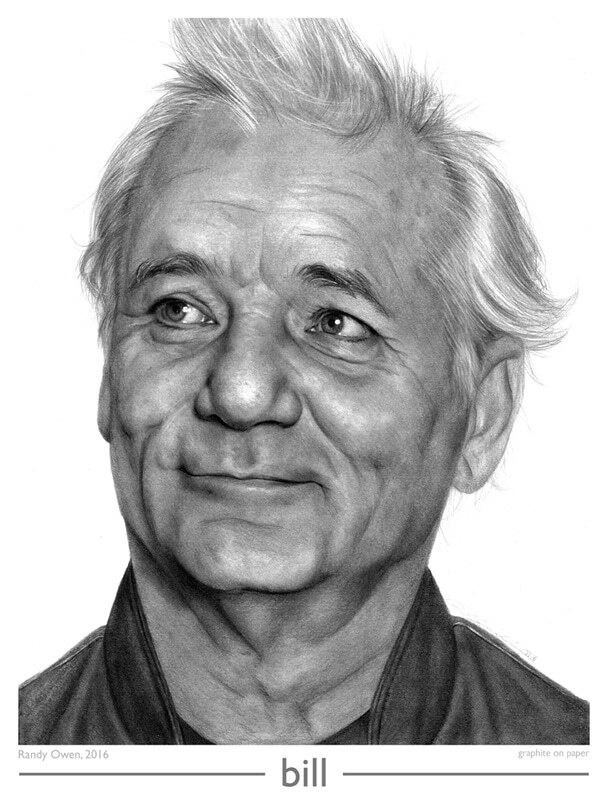 Upon first looking, we swore that this drawing of actor Bill Murray was a headshot. This amazing piece was drawn by Randy Owen, an artist based out of Pennsylvania. Randy never received formal picture-making training and didn’t start practicing portraits until he was a teenager (he’s only 28!). This up-close drawing of an aging eye is unbelievable. 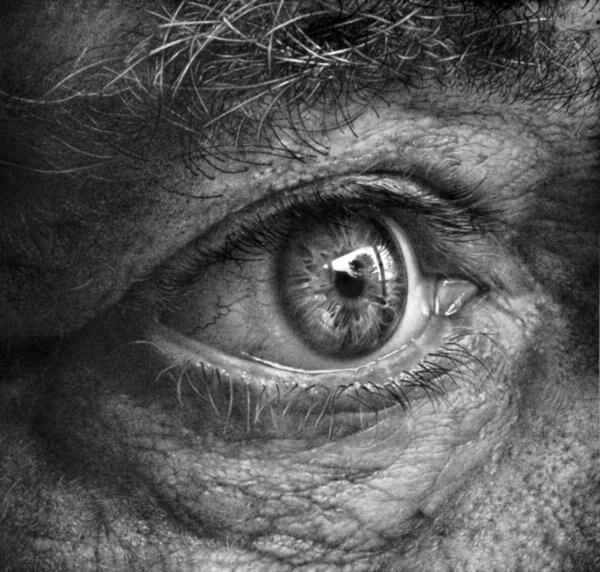 The details in the wrinkles and reflection of the eye make it difficult to believe this is not a photograph. Artist Armin Mersmann, immigrated to the United States from Germany in 1962. He is from an artistic family and has been a successful portrait artist for years. On his website, Mersmann mentioned that he marvels “at aging skin and the breadth of textures within the human face that gives a hint of a life lived.” He has completed other graphite drawings of eyes, as well as objects, trees, and portraits. 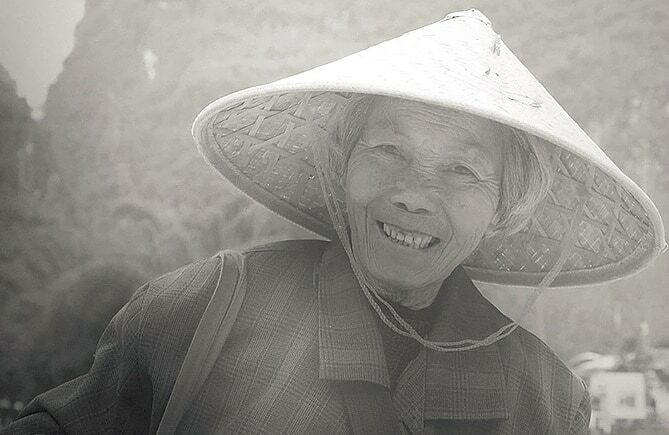 This amazing drawing of an elderly lady from Guilin appears to be a black and white photo for National Geographic. We had a hard time believing Paul Cadden used nothing more than a pencil and paper for this image. Cadden also specializes in hyperrealism, “creating the illusion of a new reality – one that merges a believable, life-like appearance.” You can check out more of his work over at Plus One Gallery. Cath Riley has an entire gallery of pencil drawings of realistic hands against flesh. These drawings look as though they were photographed for an art exhibit on the human figure. Don’t let your eyes fool you because these are in fact graphite drawings. Riley is an award-winning artist who has private collections in America, Switzerland, and England, along with public collections in a variety of Museums across the United States. 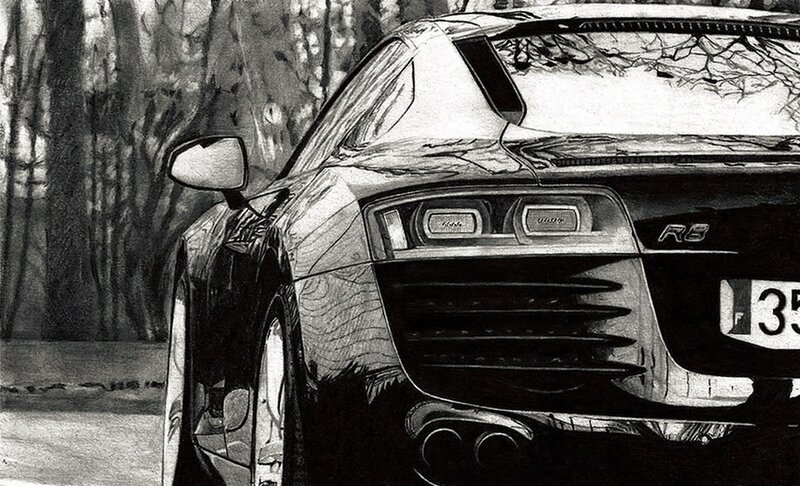 The reflections in this mesmerizing drawing of an Audi R8 make this pencil art look like a real-time ad for the car. David Kao specializes in pencil vehicular portraits and has been drawing cars since he was 3 years old. 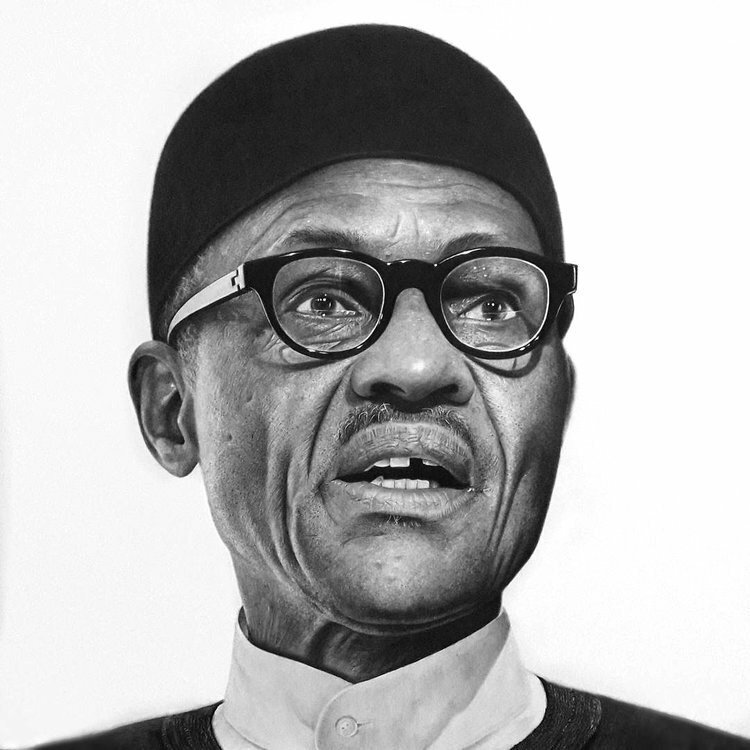 He improved his drawings through practicing realism and claims he is still perfecting his drawings to appear photorealistic. Car enthusiasts and artists alike rave about Kao’s attention to detail.